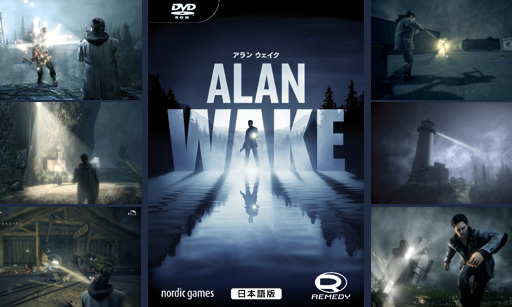 (C) 2012 Remedy Entertainment Ltd. Developed by Remedy Entertainment. Published by Nordic Games GmbH. All other brands, product names and logos are trademarks or registered trademarks of their respective owners. 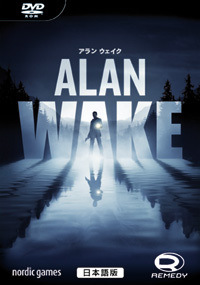 Alan Wake and Remedy are registered trademark of Remedy Entertainment Ltd. All rights reserved. Havok? Physics. (C) Copyright 1999-2012 Havok.com Inc. (and its Licensors). All Rights Reserved. See www.havok.com for details. Bink Video. Copyright (C) 1997-2012 by RADGame Tools, Inc. Umbra"! visibility optimization. Copyright (C) 2006-2012 by Umbra Software Ltd. Steam. (C) 2009 Valve Corporation. Steam and the Steam logo are trademarks and/or registered trademarks of Valve Corporation in the U.S. and/or other countries.